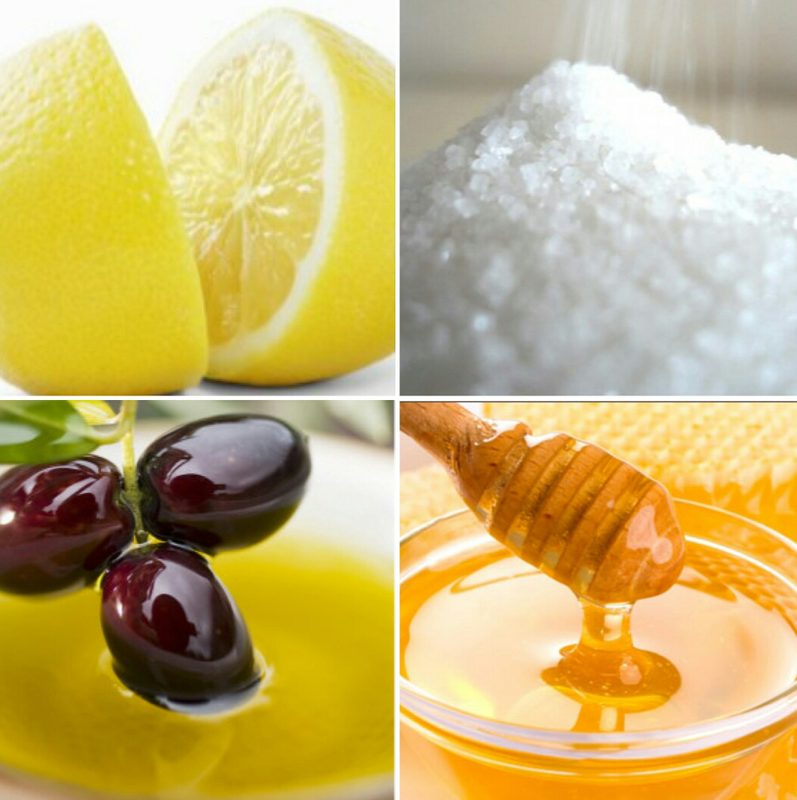 There are a ton of effective beauty concoctions you can make using ingredients that you usually have around your house. Here are some of my favorites! I don’t know about the rest of you, but I would just assume as eat the Honey and Brown Sugar facial scrub!